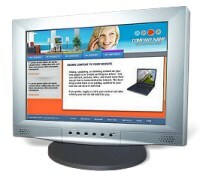 Website Services Offered by iNET image, inc.
Let's create some . . .
iNET offers a complete line of Internet services for businesses of all sizes. * Domain registration included in hosting accounts or website packages are for a period of 1 year.